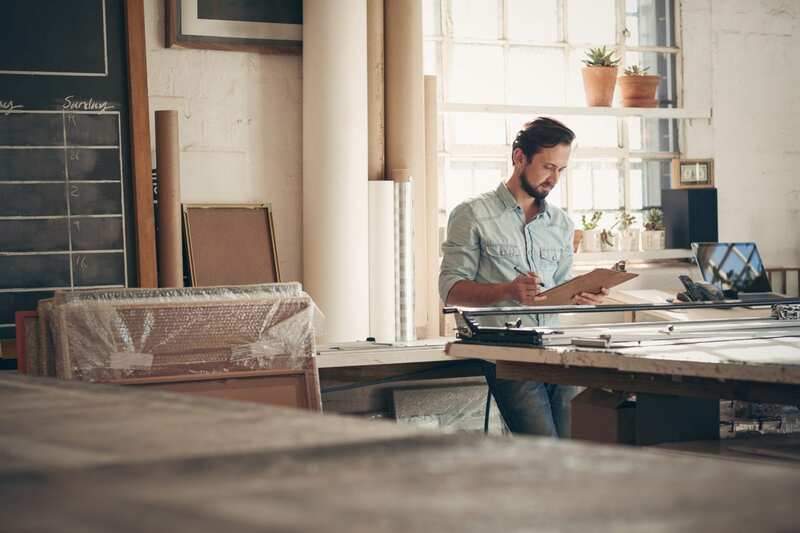 If you own a business, insurance is an important part of protecting it from risks that could harm, or even end your business. But what kind of insurance do you actually need? What options are even available? Won’t an umbrella policy just cover everything? These questions can be best answered by your insurance agent, who can also advise you on what coverage makes sense for your company. Every business is unique, so working with an experienced agent like the agents at Beehive Insurance is important as you build your insurance program. With that in mind, here are the Top 10 Coverages for Any Business! General Liability provides coverage for claims of bodily injury or property damage to a third party caused by your company’s operations. This covers your operations and products you manufacture, distribute or sell. This is a great starting place for any business. Do you have a store or a shop? Do you have equipment, computers, furniture, or other business personal property? Property Insurance covers your physical property that stays at a single location. This applies to both a building (if owned by your company) and the contents within that building. If a fire destroys part of your shop property coverage will take care of all the repairs but, what if you can’t keep the business running while the shop is repaired? What happens to the income you are missing out on while the business is temporarily closed? Business Income Coverage protects that income until you can resume your business operations. Most states require Workers Compensation by law. It protects your employees if they are injured on the job. Workers Compensation will pay for their medical bills and any lost wages if they have to miss work to recover. Just like you are required to purchase insurance for your personal vehicle, if your business owns any vehicles, those must have insurance as well. Commercial Auto coverage has two parts: liability and physical damage. Liability covers bodily injury or property damage to third parties, while physical damage covers damage to your vehicle. BONUS! Hired/Non-Owned Auto Liability – Do you rent a car for business trips? Do your employees sometimes use their own vehicles for business purposes like running to the bank or the post office? Hired/Non-Owned Liability can provide liability coverage for your company in the event a vehicle being driven by an employee for business purposes causes an accident. BONUS to the BONUS!! Hired Auto Physical Damage –You’ll want to make sure that car you rented for your business trip is covered for physical damage. Hired Auto Physical Damage coverage takes care of that, so you don’t have to buy the rental company’s insurance. What happens if you are in a professional service (think accountant, engineer, printer, software developer, etc.) and you make an error that causes financial loss to your customer? There’s no bodily injury or property damage, so your General Liability won’t work. Your property wasn’t damaged, so your Property Insurance doesn’t apply? Professional Liability covers your liability as a professional where there is a risk of financial harm to others as a result of an error or omission on your part. This is a new coverage, but one that is becoming more and more important. If you collect personal information such as addresses, dates of birth, social security numbers, credit card information or medical information and that data is ever breached or exposed, you could be held liable. Cyber/Data Breach Liability helps cover defense costs, notification expenses, credit monitoring, costs to restore your data, and more. This coverage provides many possible options, so make sure you review it with your agent. While this coverage isn’t required by law like Workers Compensation, this is still good to have if you have employees. This coverage protects your company from claims of harassment, discrimination, wrongful termination, and other types of claims from employees. These policies can also cover claims from third parties. This protects individuals who serve as directors and officers for your company against lawsuits brought against them due to their management of the company. Contrary to popular belief, an Umbrella policy won’t cover everything. 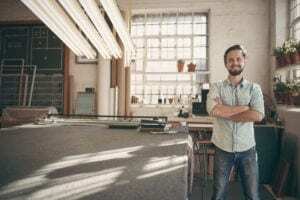 As your business grows, so should your insurance coverage. Typical General and Auto Liability policies only offer limits of $1,000,000 or $2,000,000. But, what if that isn’t enough? An Umbrella “sits on top” of your other policies – typically General Liability, Auto Liability, and Employers Liability, which is a part of your Workers Compensation policy. The Umbrella provides additional limits, usually in $1,000,000 increments. So, if you have a $1,000,000 General Liability policy plus a $1,000,000 Umbrella policy, you in effect have a limit of $2,000,000. Let’s hope you never have to use your Umbrella policy though! This isn’t an exhaustive list of all the types of coverage available. Nor do all of these coverages apply to every business. Additionally, there are certain aspects of each coverage, such as coverage limitations or exclusions, that should be considered and discussed with your agent to make sure it adequately meets your needs. The bottom line is that insurance can be confusing, and most people would rather watch paint dry than become an expert. We will help you figure out what your needs are and then build a policy that meets them perfectly. Contact a Beehive Insurance Agent today!